We all love finding tools that make our practicing easier. If you are a musician and you own an iPhone or an iPad, get ready to increase your productivity exponentially! The apps below are becoming the new standards for performers and teachers all over the world. I get asked about these apps EVERY. DAY. so here is a roundup of what I use, how I use it, and helpful information to get you started. I love Cleartune by Bitcount ltd. ($3.99, iPad & iPhone). It is easy to use and pretty to look at. I’ve said for a few years now, this is the kind of app I expect to be required at conservatory. I teach all ages and levels, so I am thrilled to be able to use the same app for everyone. The features I use the most are the tuner (with the tone generator or the needle display) and the selectable waveform. I notice that many students are able to hear the intonation differently depending on the waveform shape. I love being able to adjust this for each individual ear. Tempo by Frozen Ape (full version $2.99, iPad & iPhone) is the best one I’ve found so far. When I was at conservatory, I spent several hundreds of dollars on different metronomes (remember the Dr. Beat??). This app does it all! 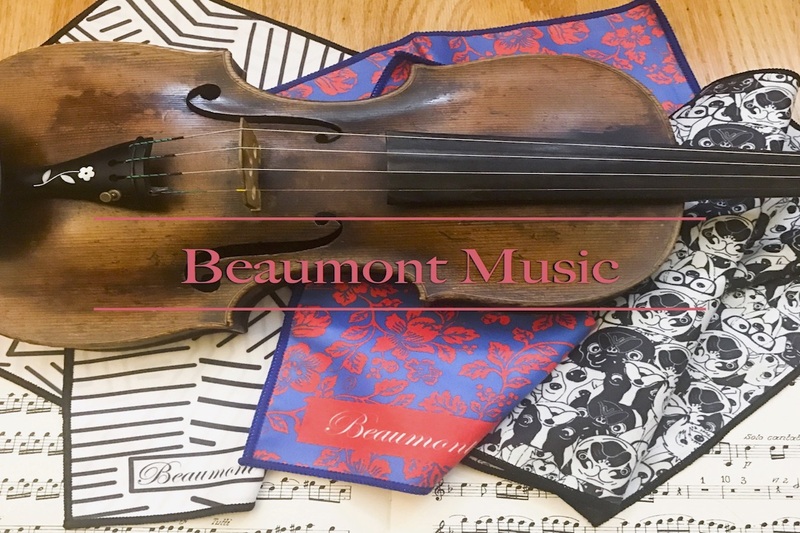 I connect it with my bluetooth speaker and it plays loud enough for private lessons, chamber music, orchestra rehearsals, and Suzuki group class! I am obsessed with the Amazing Slow Downer by Roni Music (full version is completely worth $14.99, iPad & iPhone)! It is easy to import songs from your iTunes or Spotify playlist right from your device. As a chamber and orchestral performance professional, I use this app almost every day. Who doesn’t want to practice with the Julliard String Quartet? As a teacher, this is one of my favorite apps for ALL levels of students. The young ones can use it to review older pieces and I find that this can help solidify their rhythmic integrity. I use this for recital preparation for all of my students to help reduce the fees to our accompanist. setup seamless loops by touching the “Set” buttons during playback. Tweet @_rachelviolin if you have any questions! Check back soon for new posts about each of these apps. I’ll include a step-by-step guide to making the most of technology in your practicing and teaching. A bluetooth speaker is a really necessary accessory for anyone wanting to make the most of these apps. For Cleartune, I use the speaker to play a loud drone during scales or for any detailed intonation work. For Tempo, a bluetooth speaker can make it loud enough to use a metronome in many different environments. I’ve managed to use it successfully with a small 25 person string orchestra. Obviously, it works great for smaller groups. For Amazing Slow Downer, having the music played loudly is a big help and I don’t recommend trying to use this app at all without a speaker. Whenever a musician is playing live with a recording, we need it LOUD! I’ve used my speaker in the middle of a group of 30 young violinists. The entire class could hear it clearly and it was a great way to play with accompaniment without hiring someone for the entire class. 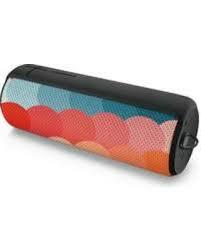 I did some research and was very attracted the the many capabilities and durability of the UE Boom. Switch songs, adjust volume and take phone calls from up to 50 feet away. Currently coveting the now available UE Boom 2 !!!! 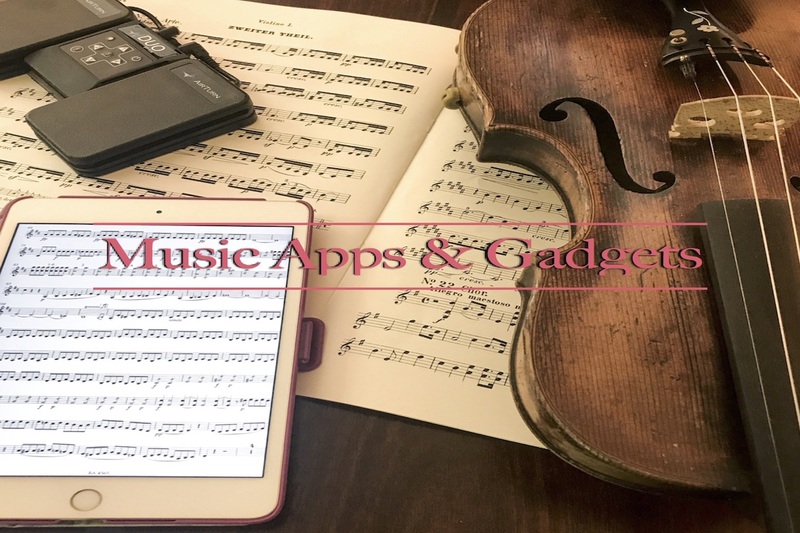 THIS IS #1 OF A SERIES OF POSTS ABOUT MY FAVORITE IOS APPS FOR VIOLINISTS. TWEET @_RACHELVIOLIN IF YOU HAVE AN APP YOU’D LIKE TO SEE ON RACHELVIOLIN.COM.